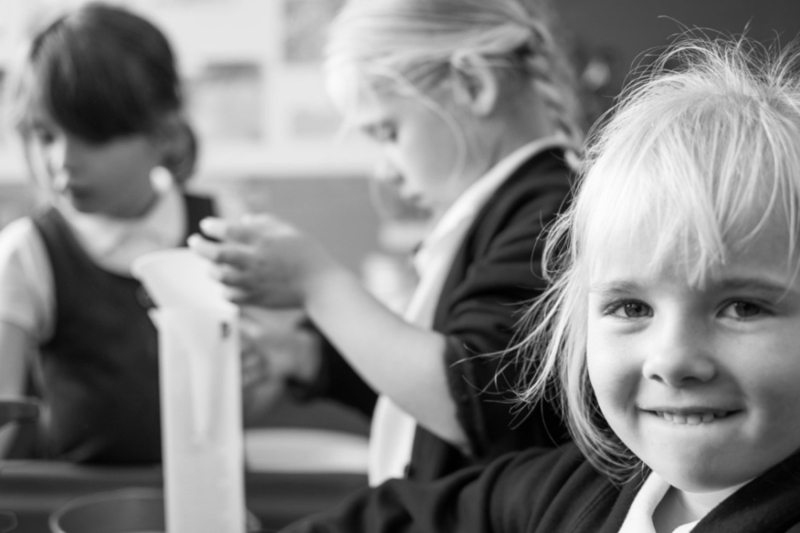 Every school in the UK has a team of governors which is made up of parents, teachers and people from the local community. School governors are chosen by the existing governing body, by other parents from the school, or by other members of staff from the school. The Westcott Primary School local governing body normally meets once a term (twice in Autumn term) to challenge the leaders of the school about all aspects of the school such as achievement data, safeguarding, attendance data and behaviour. All decisions follow the HCAT aims of ‘Children first’. The school governors at Westcott Primary School not only meet on a regular basis, but they also regularly spend time at the school being involved in learning walks, celebrating achievement and talking to parents, pupils and staff. The aim of this is so that they can see for themselves what happens in school on a daily basis and challenge the leaders in school to make life even better for all the children. All Governors at Westcott Primary School have no registered business or financial interests. They do not hold governing posts in other schools. Governors Roles and Responsibilities to be reviewed during Autumn Term 2018, publication within due course. Any queries for the chair of governors should be addressed FAO Brian Johnson and posted to the schools address or sent electronically via the schools admin email address (admin@westcott.hull.sch.uk).